is a native Laredoan. She graduated from Nixon High School in 1991 and graduated from Laredo Junior College in 1993 with an Associates in Arts. During high school she played basketball, track, and karate. She graduated from Texas Tech University Health Sciences Center Physical Therapy Program in 1997. She returned to Laredo to give back to the community with the knowledge and experience she gained while in college. As a teenager, she was inspired by her aunt, who has Cerebral Palsy. She went with her aunt to her aquatic session and was amazed at the positive impact it had on her physical ability, demeanor, and her attitude. Ever since then she wanted to help someone achieve the same feeling. She loves to organize, coach, participate in her children’s sports teams, as well as being involved her church community. She has a deep routed connection to the Laredo community due to a strong family unit, especially through a community of martial arts at Rick Guerra’s Academy of Martial Arts. She has worked in numerous settings including hospital acute care, outpatient, skilled nursing units, wound care, sports and work injuries, pediatrics and home health. Ida enjoys spending time with her family and friends, coaching her children’s sports teams, teaching karate and aerobic kickboxing, and recreational walking. 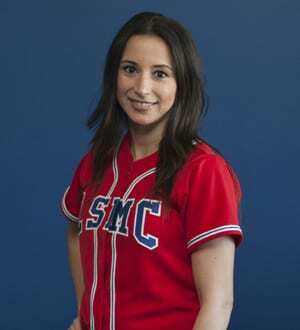 was raised in Laredo Texas and returned to her hometown to fulfill a life long dream of practicing Physical Therapy. 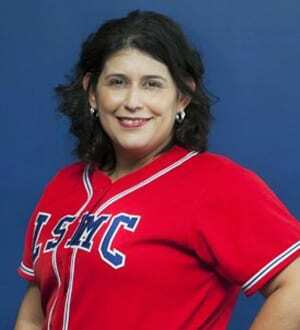 She has been with LSMC and Power PT for over two years. When not at the clinic, Dinorah enjoys spending time with family and friends. She is also an avid sports enthusiast. 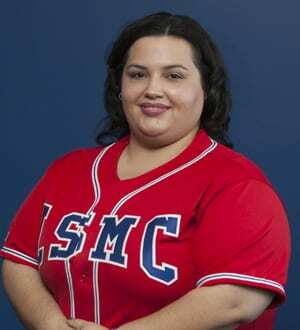 Julissa Vasquez is a native Laredoan who graduated from Nixon High School in 1996 and graduated as a Physical Therapist Assistant from Laredo Community College in 2013. She decided to pursue a career in sports medicine to enhance people’s lives for the better. She did her clinical studies at Laredo Sports Medicine Clinic and fell in love with the practice. Her favorite sports are baseball and hockey, which she actively keeps up to date. She loves to make an impact on people’s lives for the better and improving their day to day lives. She also loves to spend time with her family, reading; and she actively learns new skills to help advance her training as a PTA.